The New Kia Rio is designed to turn heads – in every way. 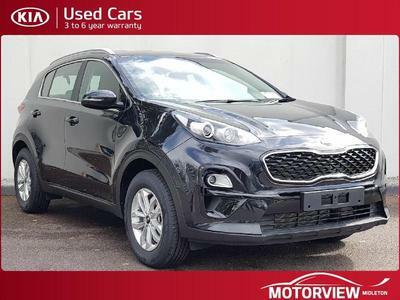 Stunning to look at, this dynamic hatchback has a lot to offer: A level of comfort and equipment beyond what you’d expect for it’s class, as well as the latest audio technology and safety features combined with low running costs. Every single design detail featured with the new Kia Rio has been meticulously conceived and engineered. Here is an overview of all its precise exterior measurements. The model shown here features 17" alloy wheels.